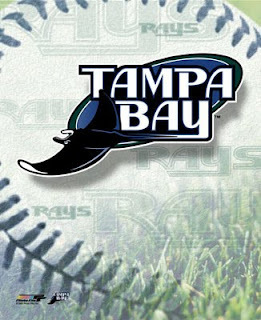 Its Friday night and the #Rays game isn't over, its only the 7th inning and they got 10 strikeouts already!. Yeah more free Papa Johns Pizza. Tomorrow (or maybe later tonight) you can print your certificate at www.kanesstrikeoutcontest.com. But hurry, you only have one day to print it, but you have 3 days to redeem it at a Kanes store near you. The certificates now are valid until 10/25/2010.